An Economic Crisis Can Sneak Up On Us At Any Time, So When It Begins To Form – Just How Quickly Will You Know That It Is Near? Here Are 12 Important Indicators To Watch Out For! 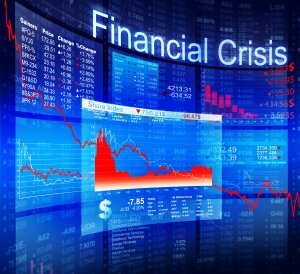 THESE INDICATORS MAY INDICATE THAT A FINANCIAL CRISIS IS APPROACHING OR IS AT HAND!